Naomi Crellin and Sally Cameron from the ARIA winning The Idea Of North. 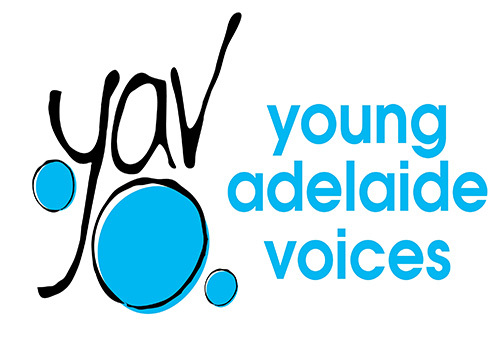 Both were members of AGC before it became Young Adelaide Voices and we greatly appreciate their ongoing support of our organisation. YAV is proud to have Naomi as our newest Patron. Sky Ingram – Soprano with English National Opera, Opera North and The Royal Opera House.